Most developers use one of the various Emacs flavors. We include a full Emacs editing mode in the standard source release. Look for it in the src/tools/elisp directory. At least one developer is likes to use Vim. as a full Dylan IDE. 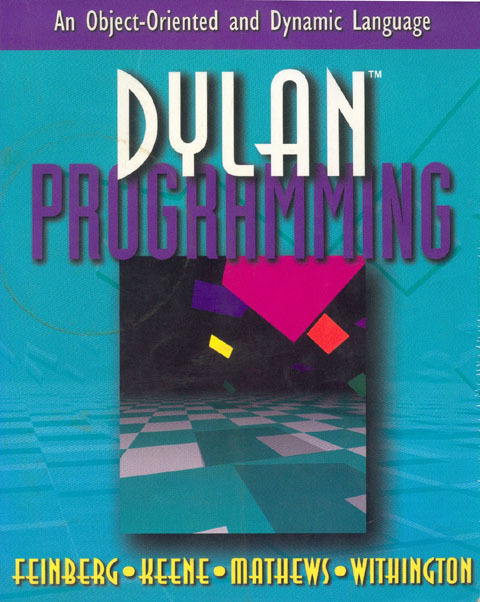 is an excellent Windows (and Linux) development platform for Dylan development. 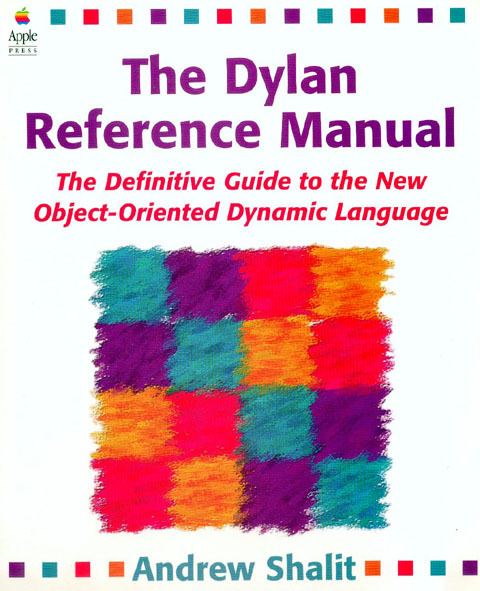 Peter Norvig’s LTD tool can convert legacy code from Common Lisp to Dylan, or at least greatly reduce the amount of manual labor required.